I had no idea who Higher Brothers was when I saw DJ Snake posting about this song on his SnapStory. I am unsure if this was the original version or if this is a remix (I have been seeing people say both) but I do know that the beat is something that will go over well coming out of a big speaker system. 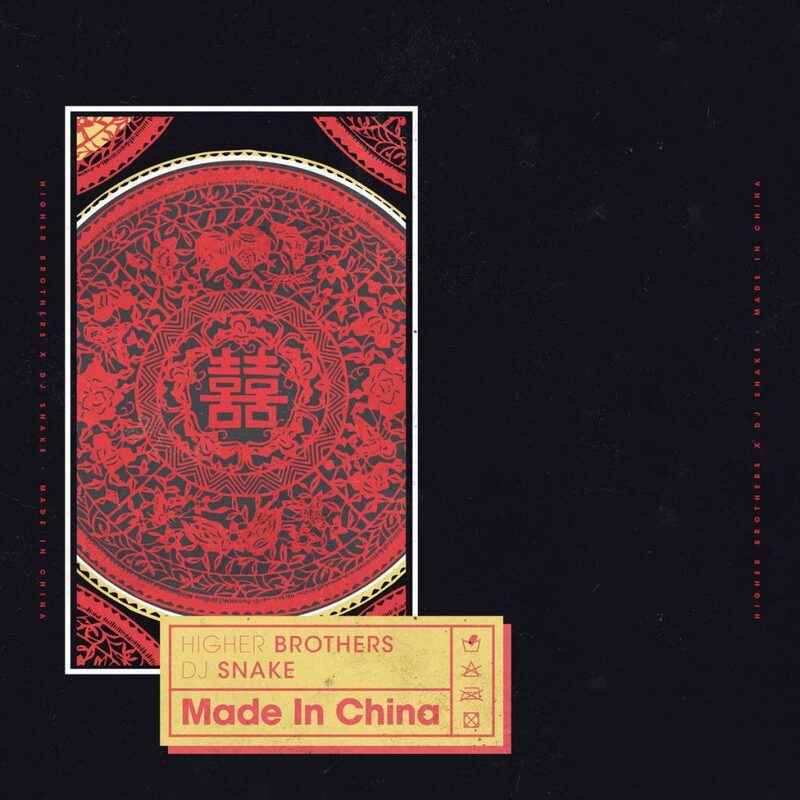 It is a classic DJ Snake track; a mellow verse that turns up and drops some serious beats from the start of the build to the end of the drop. As always, you can catch the track on spotify below.